We are a licensed FFL dealer. We can take care of a variety of your gunsmithing needs. 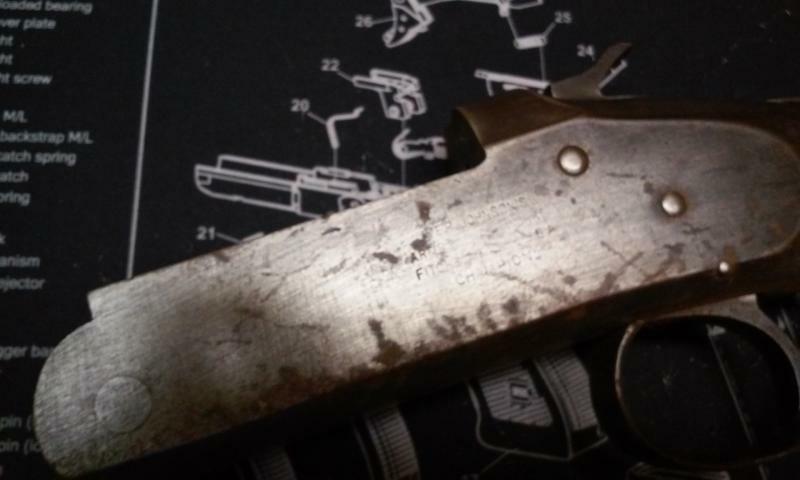 *** Gunsmithing services are by appointment only. Please contact Ken if you need some work done. Just a little look at some of the work we have been doing. 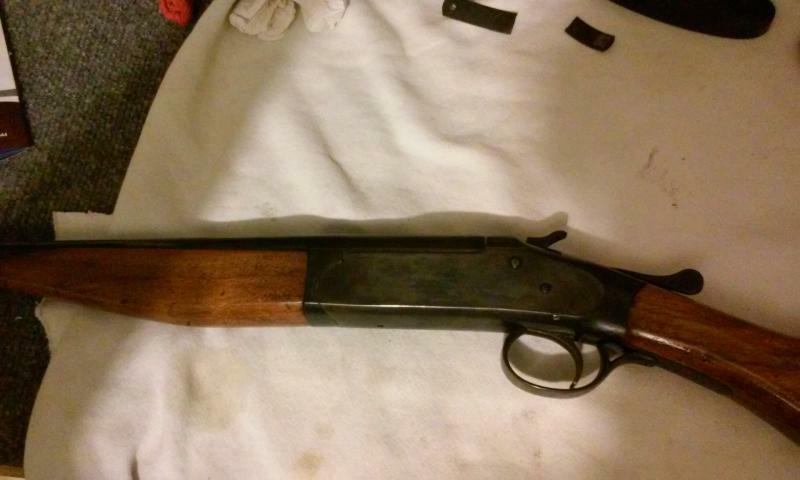 Lady wanted an old Iver Johnson .410 shotgun restored. Was her dad's and she wanted to present it to her brother. It was in BAD shape but she didn't want ALL the dents and scratches taken out. I restored the stock, reblued it and put it back together.